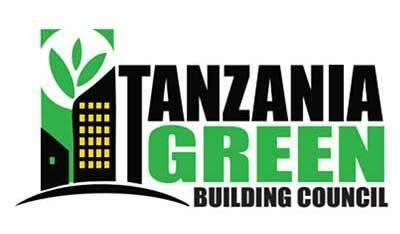 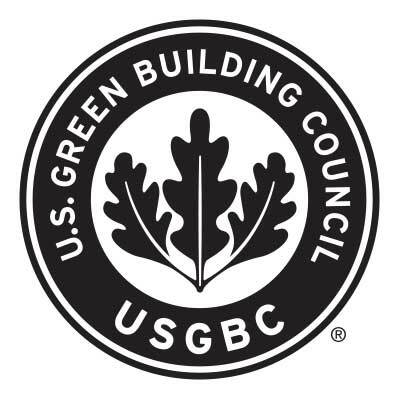 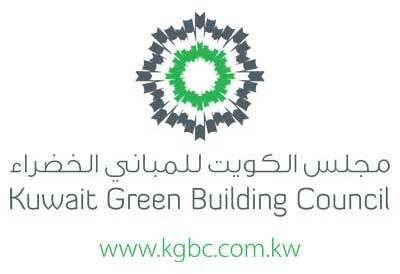 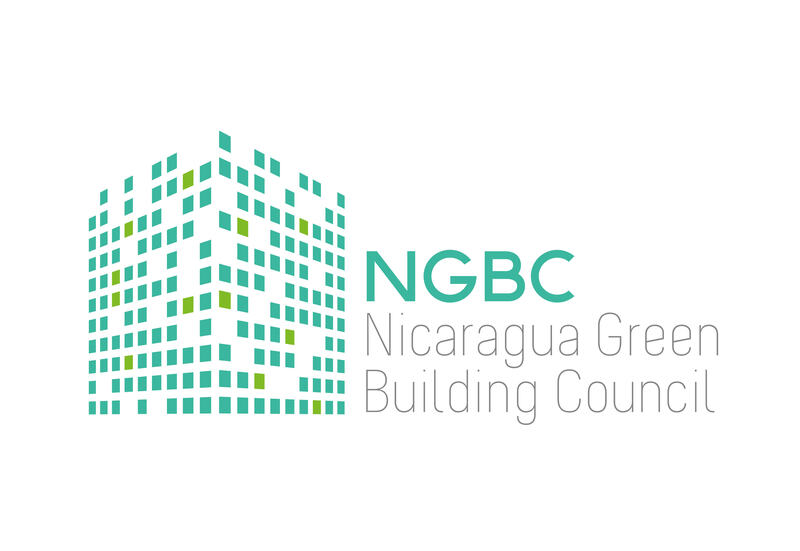 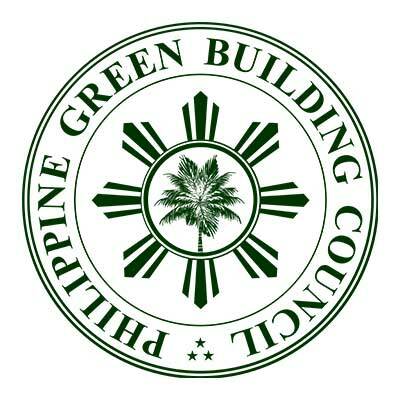 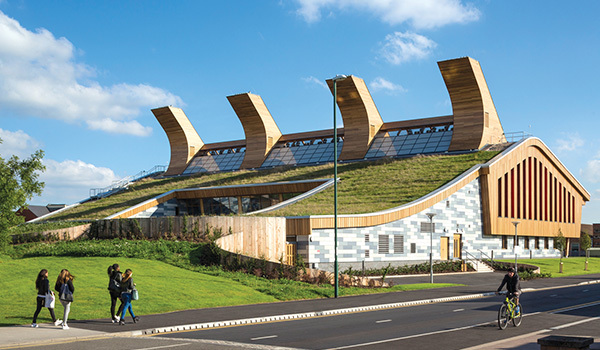 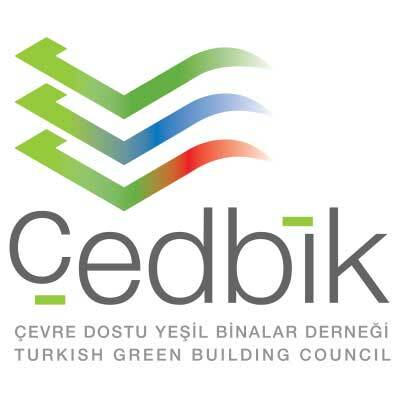 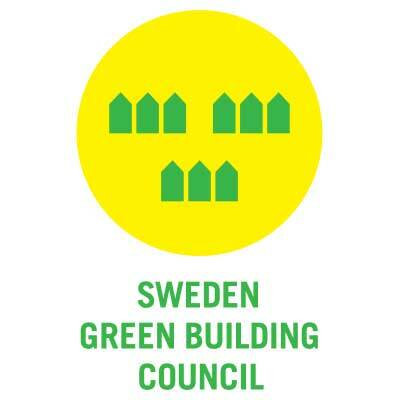 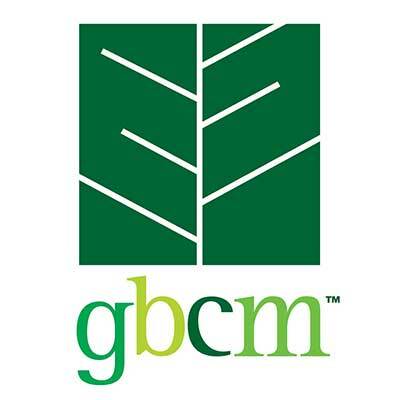 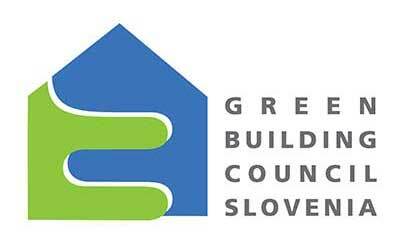 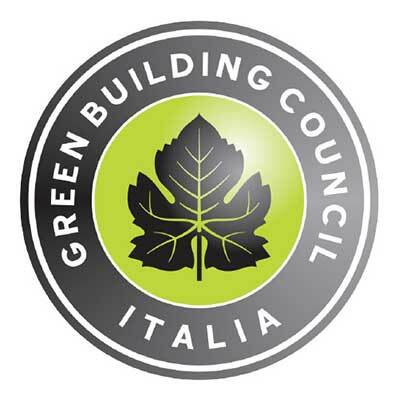 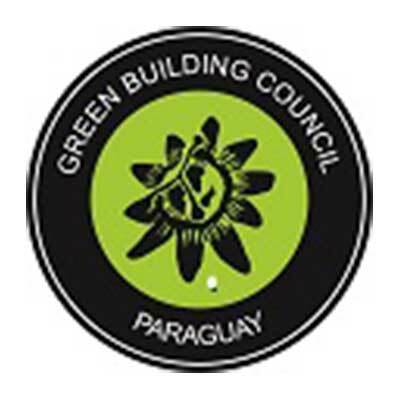 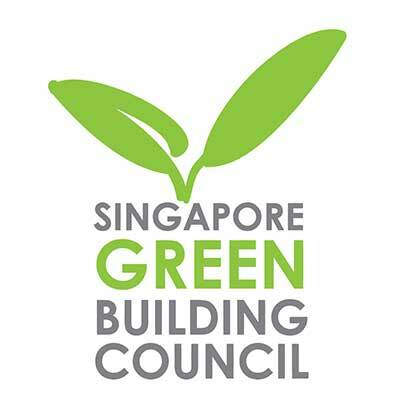 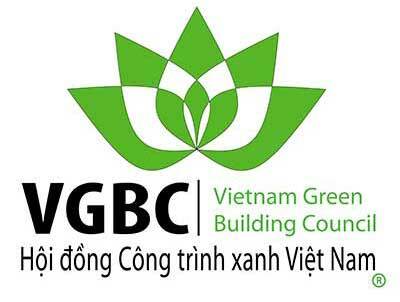 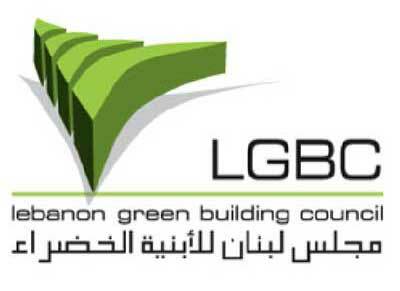 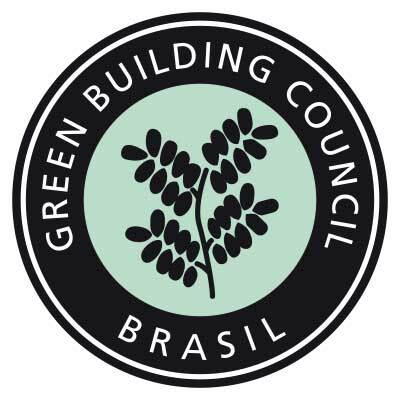 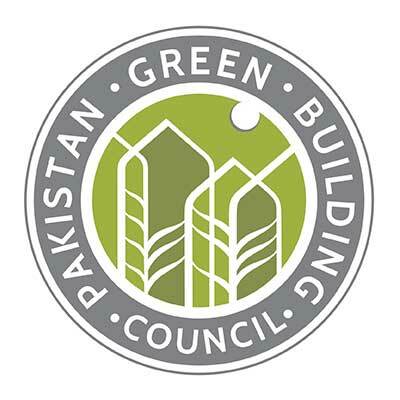 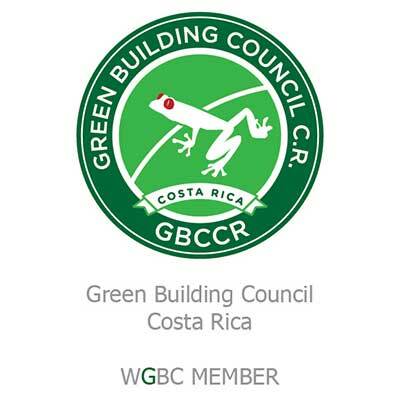 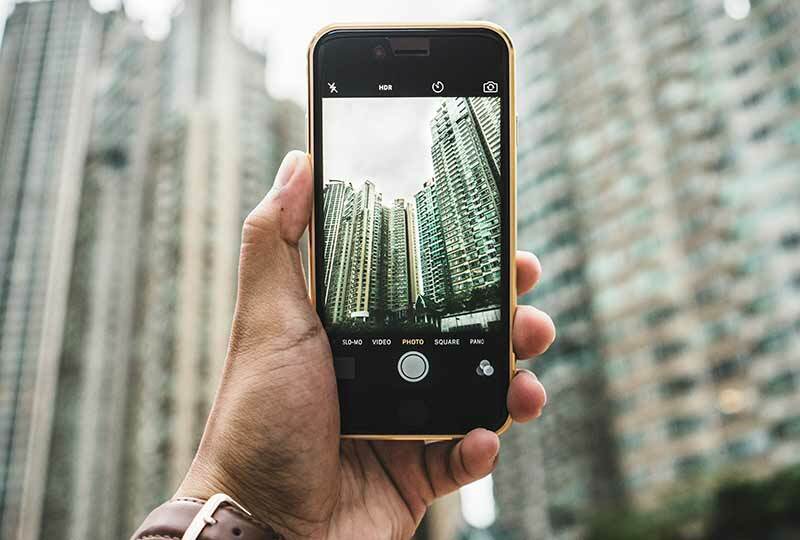 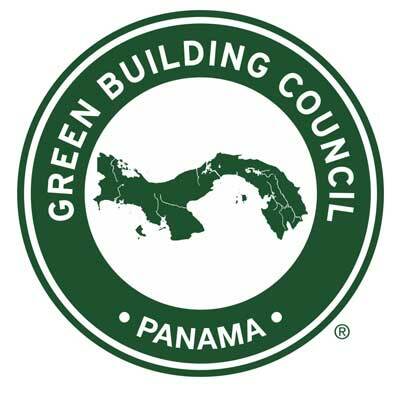 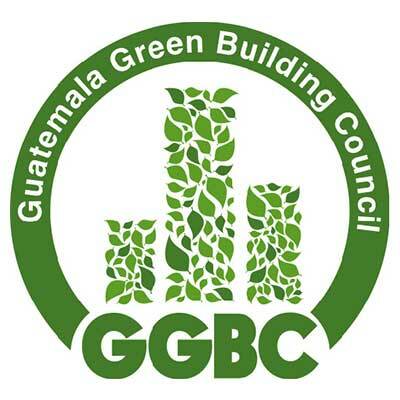 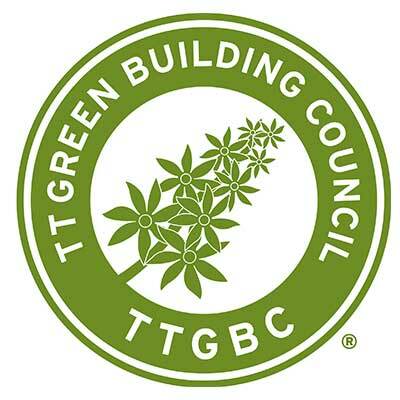 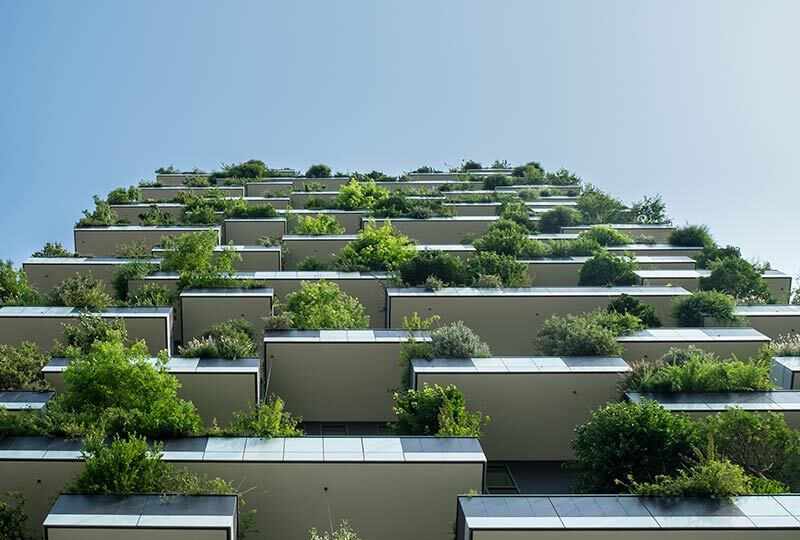 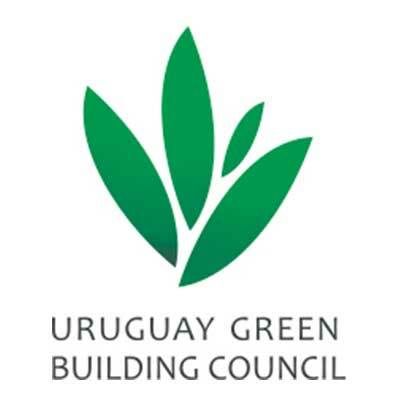 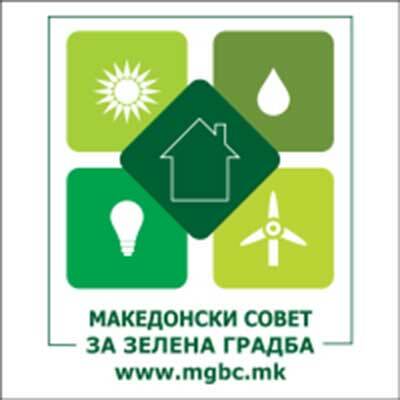 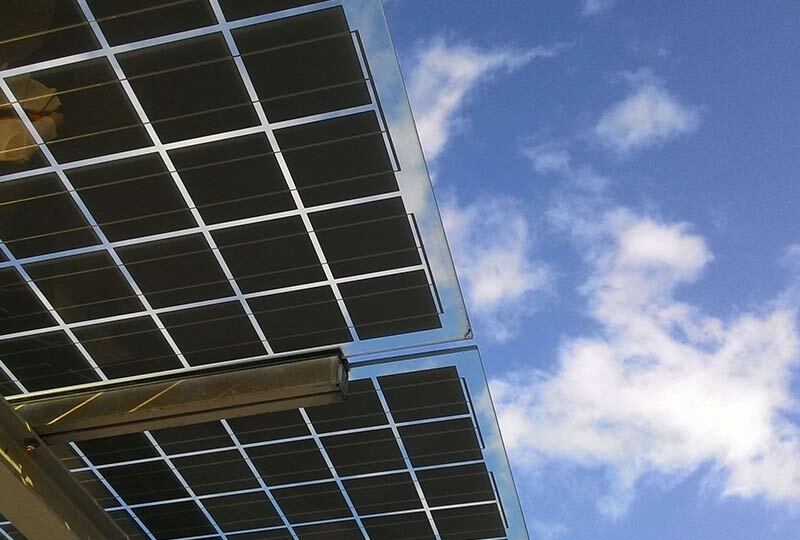 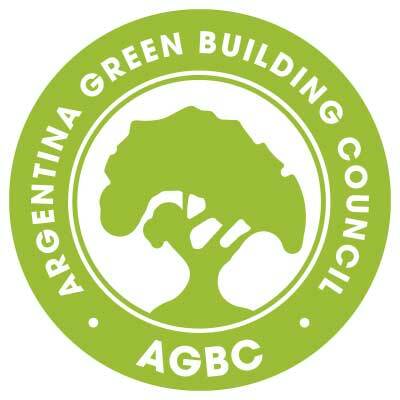 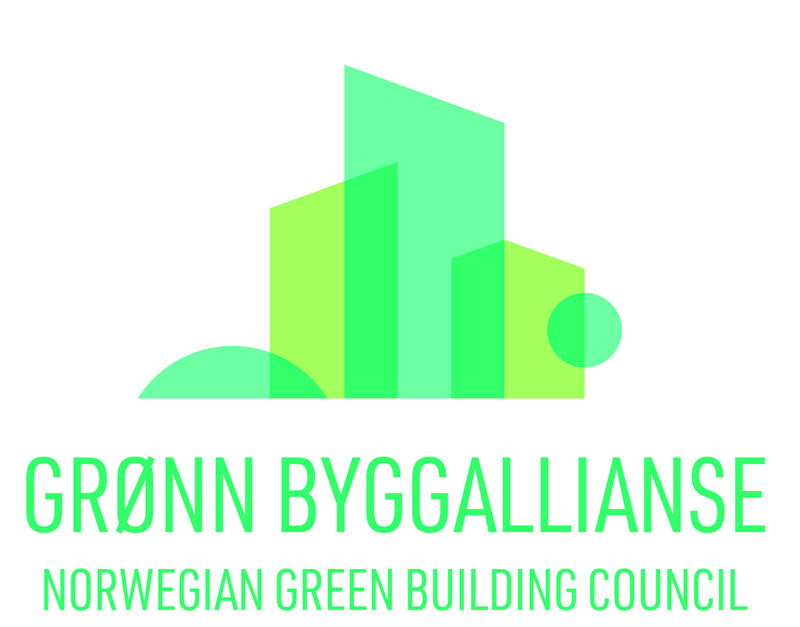 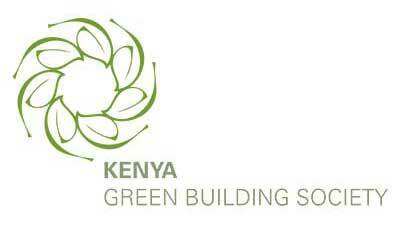 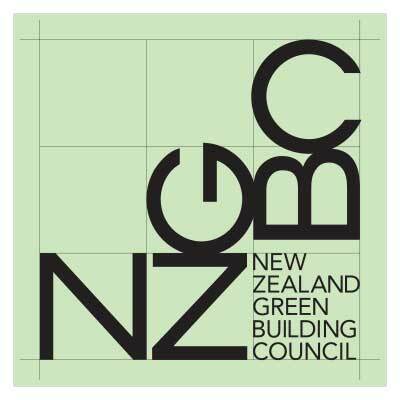 Croatia Green Building Council (CGBC) was formed in 2009 by 24 reputable companies and institutions as a non-profit organisation. 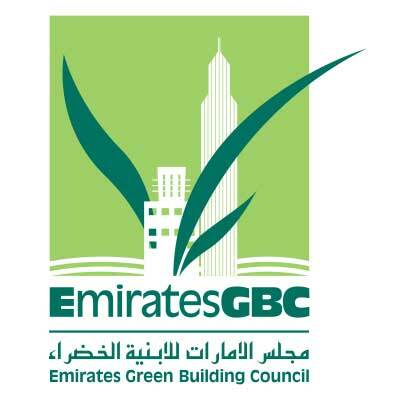 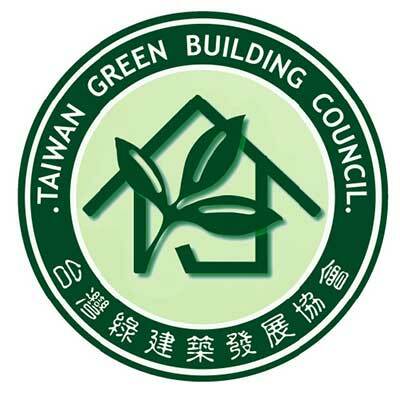 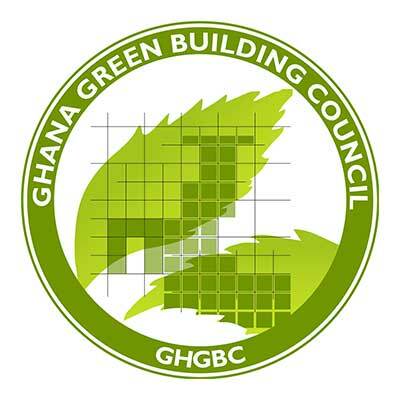 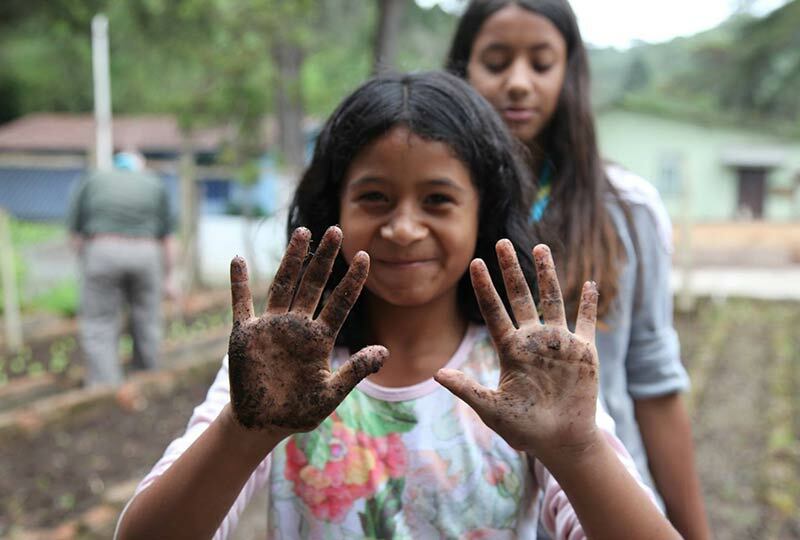 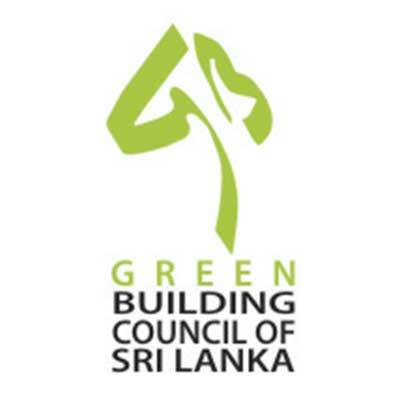 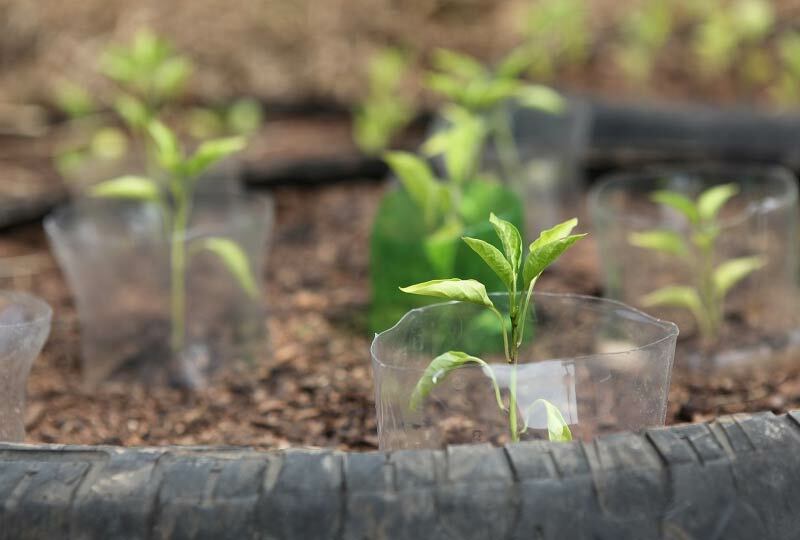 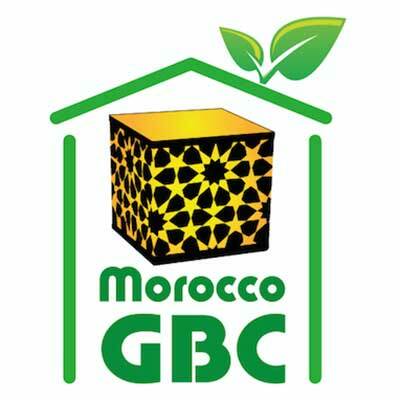 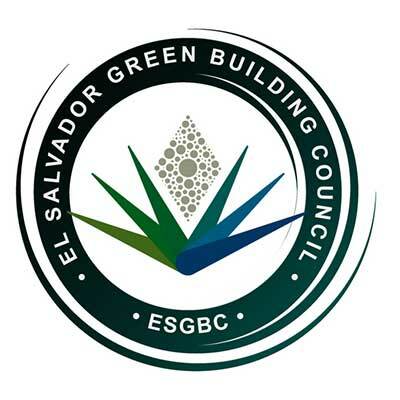 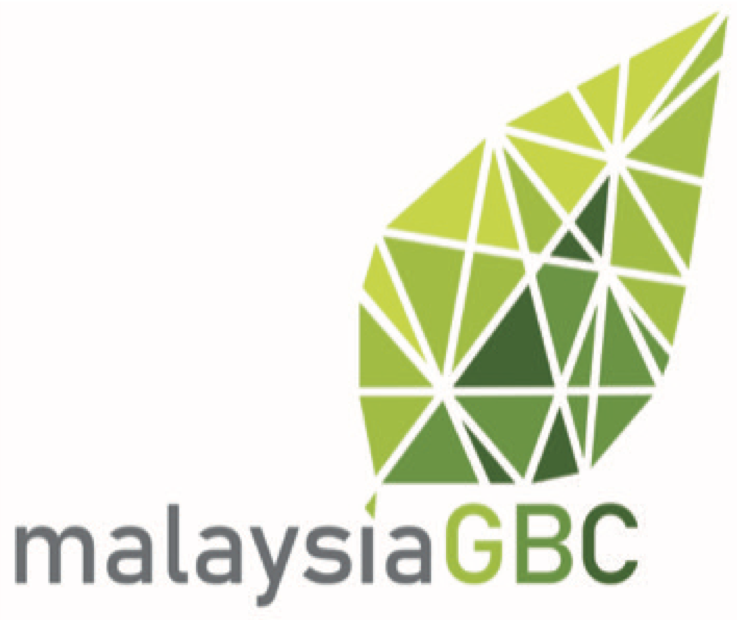 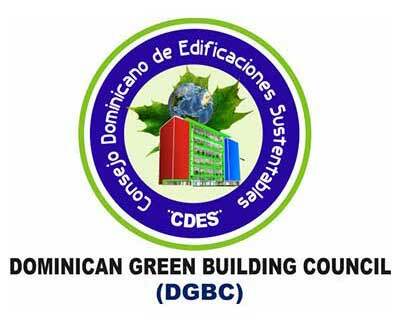 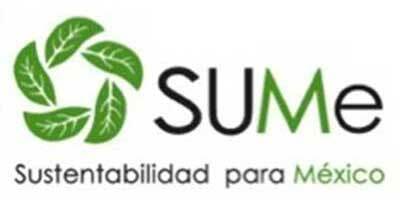 The initiative for all its activities comes from the CGBC members and partners, who are also the ones to manage these activities. 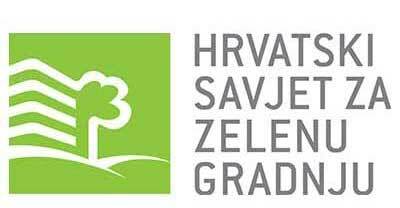 In May 2010, the Council was formally registered in Croatia (www.appluprava.hr/RegistarUdruga/) and it started enlisting members. 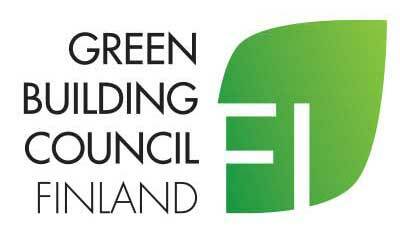 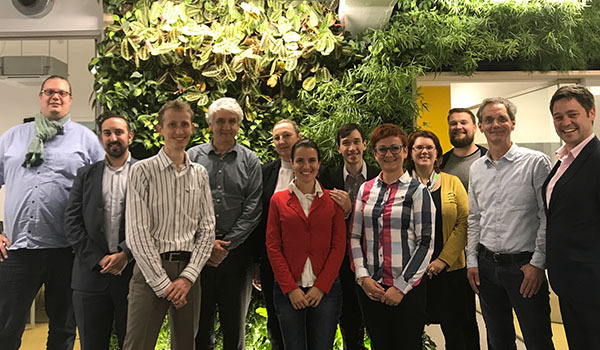 The association has pursued its goal of being the leader in transformation of the Croatian construction and real estate markets towards sustainability, by promoting green building programmes and technologies, as well as integrating the available and obtained knowledge, experience and insights into design, construction and management of buildings in Croatia.